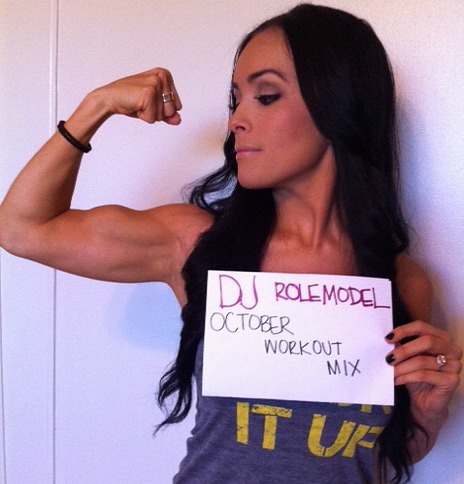 November 2012 Workout Mix is here. Shout out to the amazing Christine Talavera for being this month’s cover model! Download the new mix here! New workout mix featuring all songs by Rihanna. First of all I want to say thank you to everyone because this month I surpassed 100k downloads for the year! I appreciate all of you so much! Download the October Workout Mix here. Oh and thanks to Little B for being the October cover model. She writes a fitness blog and you should check it out! 18. Kryder vs. Danny Howard feat. Joel Edwards – Sending out an S.O.S.